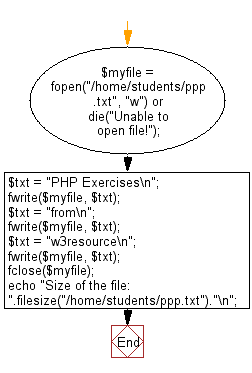 Write a PHP program to get the size of a file. Previous: Write a PHP program to valid an email address. Next: Write a PHP program to calculate the mod of two given integers without using any inbuilt modulus operator.